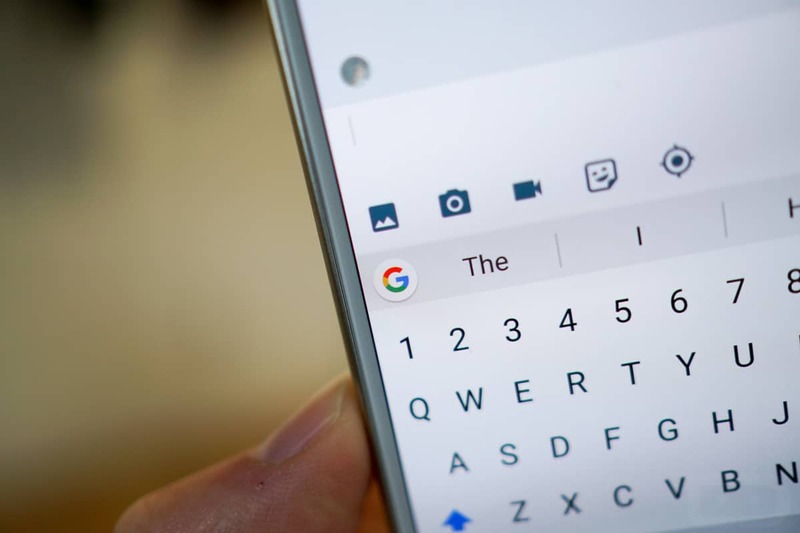 While various manufacturers add their own keyboard apps to Android devices, Google’s Gboard remains the most popular keyboard for now. Its versatility and simplicity are unparalleled and you can even use it to share search results for your convenience. Nevertheless, a useful thing everyone should do is add a number row to Gboard. If you’ve ever used the Samsung keyboard, for example, you already know it has a dedicated number row by default. While it is possible to add a number row to Gboard, it doesn’t show up otherwise so you might be missing this very useful feature by simply not being aware of it. For now, only the Android version of Gboard lets you add a number row, but hopefully, the option will become available for iOS devices sooner rather than later. 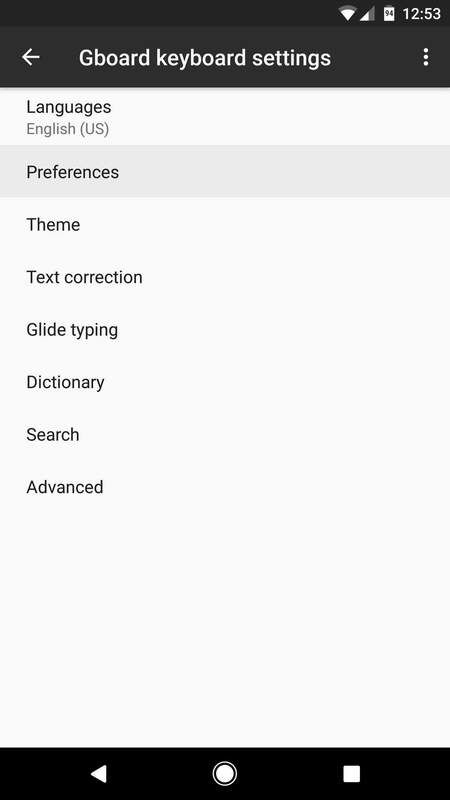 Open the Gboard app, and go to Preferences in its settings. There, enable the option called Number row. 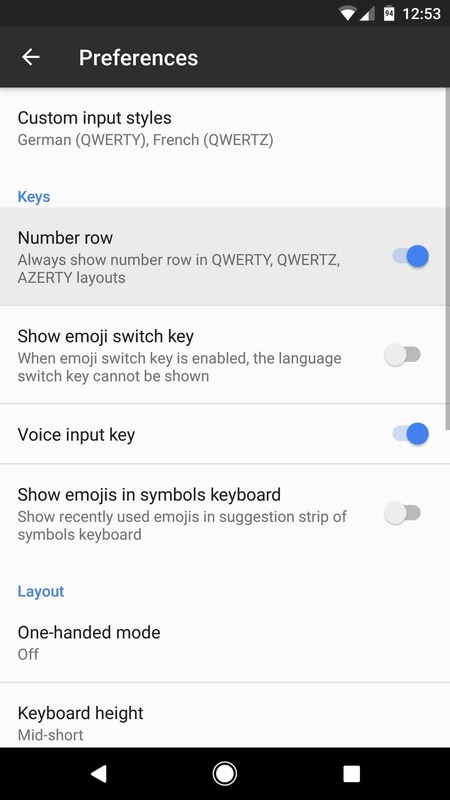 Then you can exit the app, and the next time you’ll be using the Gboard keyboard, the number row will be available with no need to switch to numeric mode anymore. This is both simple and useful, so it’ definitely worth performing the few taps needed to enable this feature. 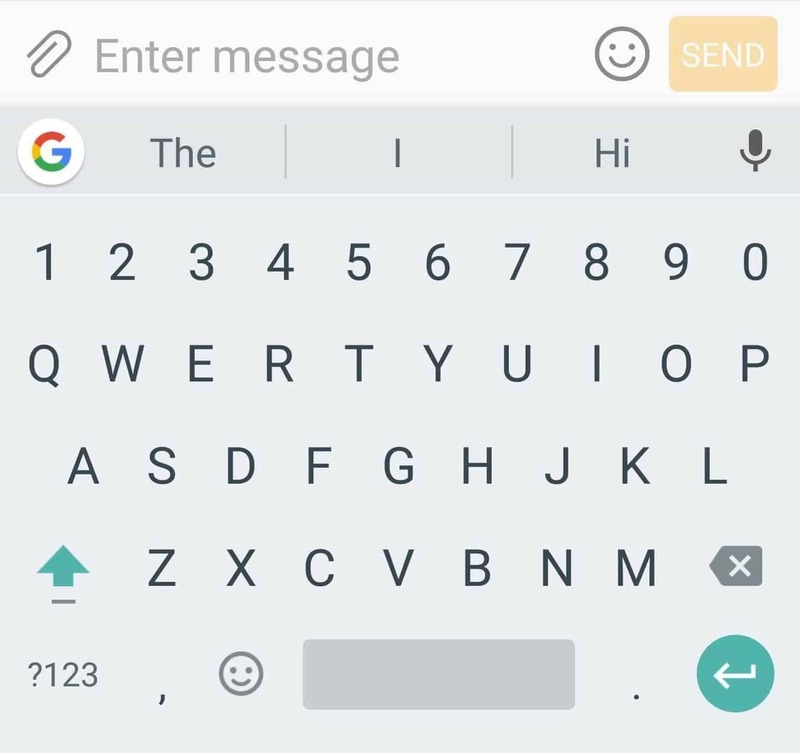 Are you using Gboard’s number row in default view or do you prefer opening the numeric view when you need to type in some numbers?